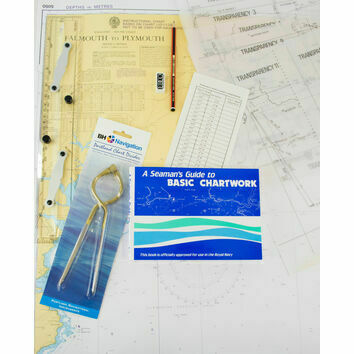 Recommended as a primer for beginners and students of Day Skipper level. 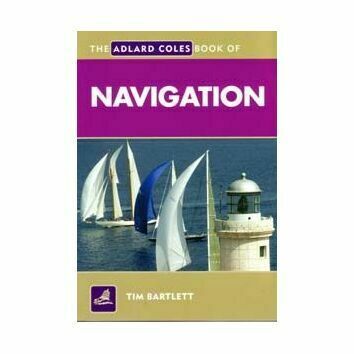 This book is simple to follow, has first class illustrations and excellent photo's. 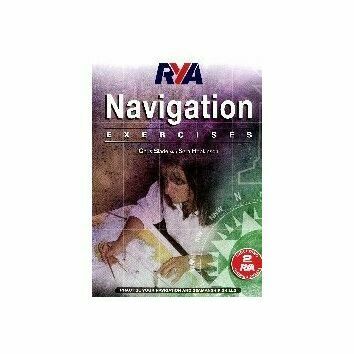 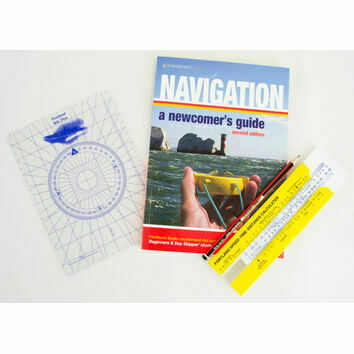 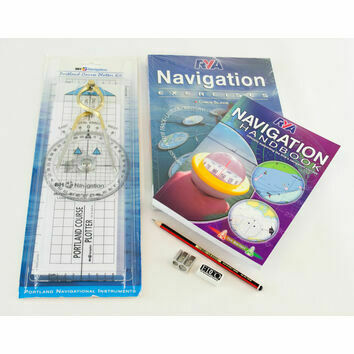 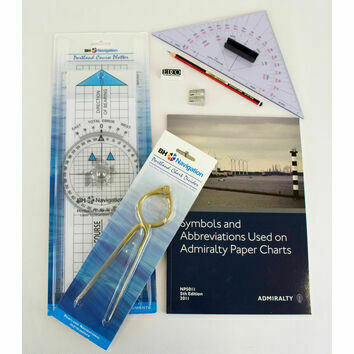 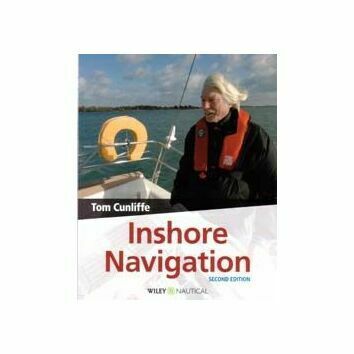   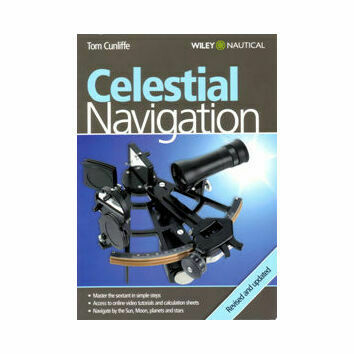 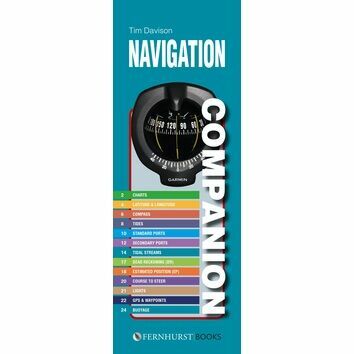 It is written by the co-author of the RYA Book of Navigation Exercises.